What a fun event. 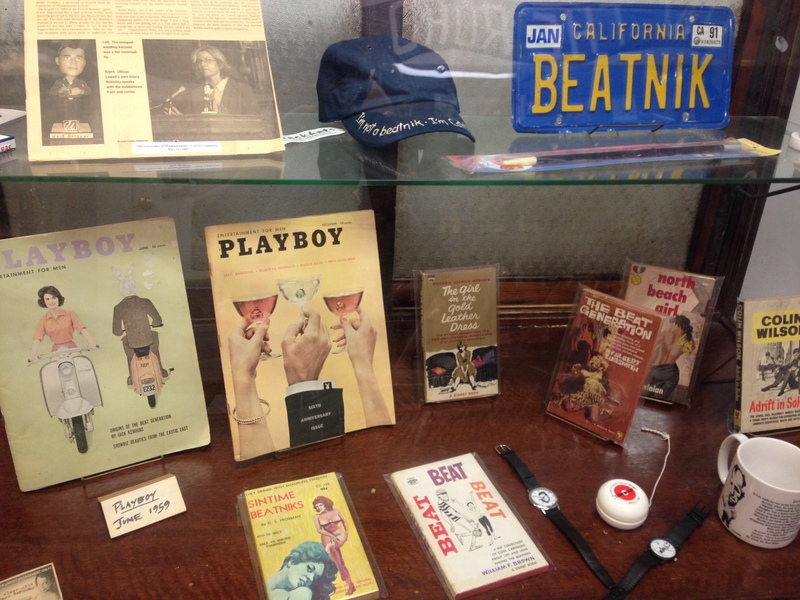 Last weekend I was invited to read at the SF Beat Museum 7th Annual Poetry Festival. What a blast. 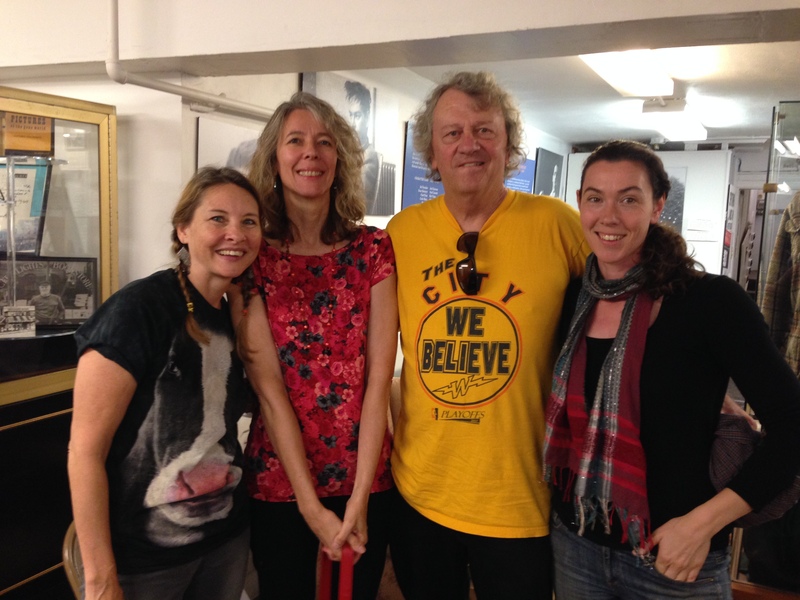 Here are some photos of the event, with some of the lovely poetry people I met. 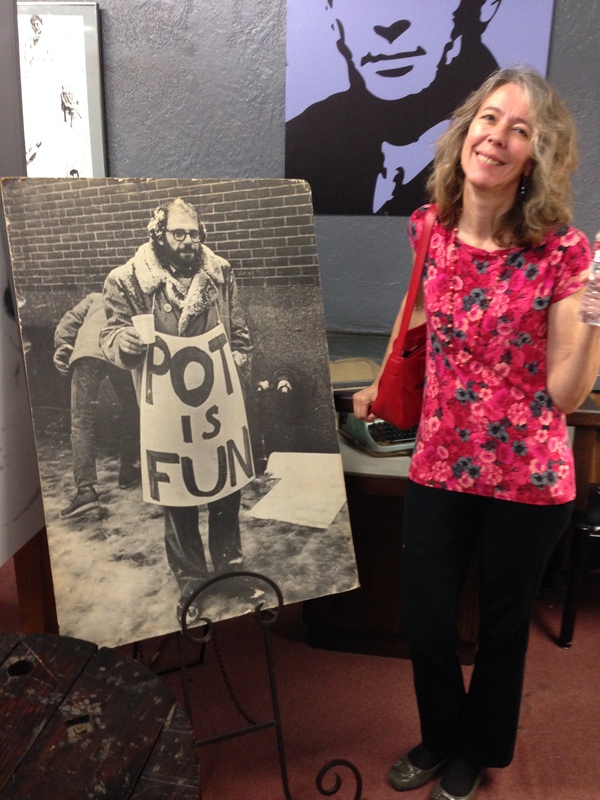 Terry Adams was the MC and the photo above shows me in the Literature Bathtub with Terry! I’ve know Terry since 1986, through our long association with Waverly Writers in Palo Alto, but I think this is the first time we’ve shared a bath. 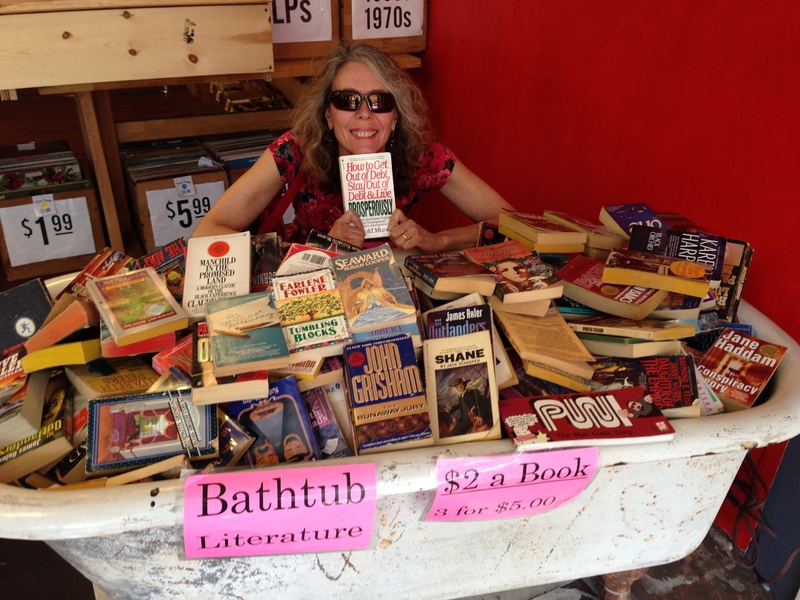 Here’s Erica Goss with the bathtub full of books. 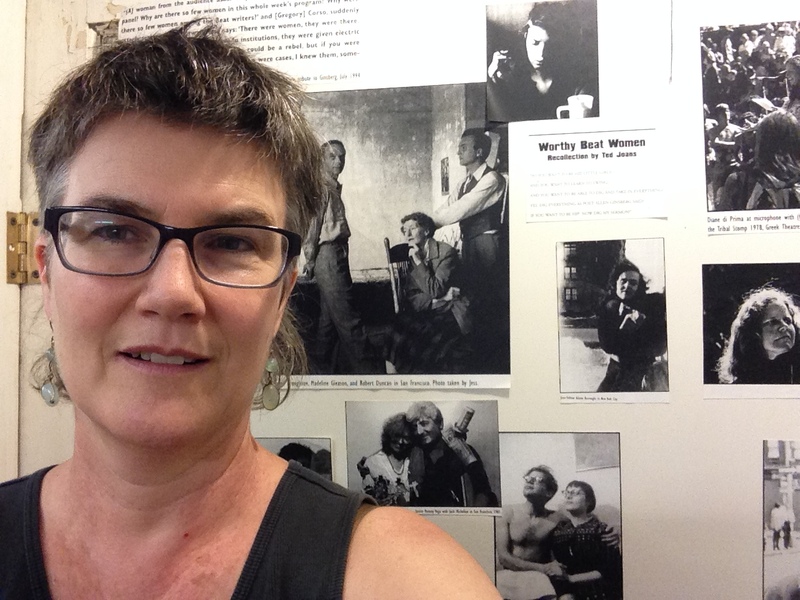 I took a selfie with some famous beat women writers. Another shot of beautiful Erica with more women writers. 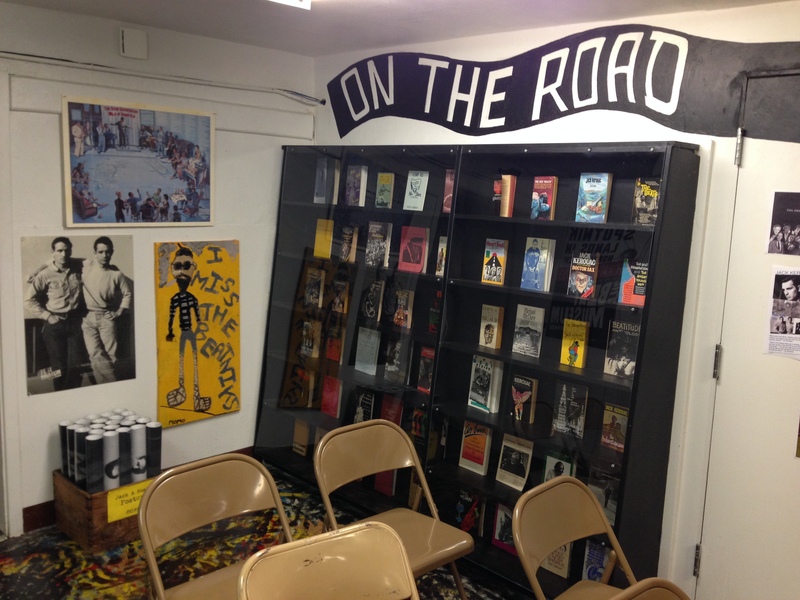 Some great decor in the museum, behind and upstairs from a funky little bookstore. 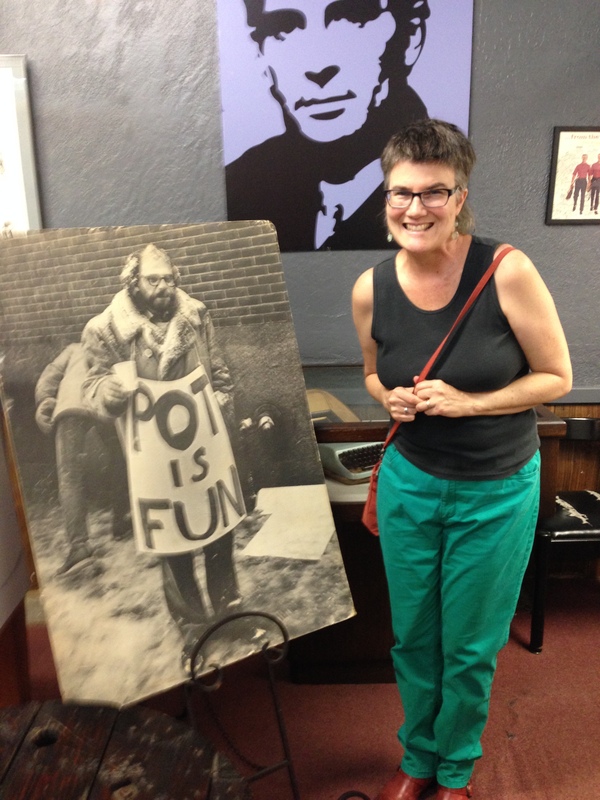 Erica and I hanging out with Allen Ginsberg. I bought a copy of the poster and am going to put an “e” between the “o” and “t”. 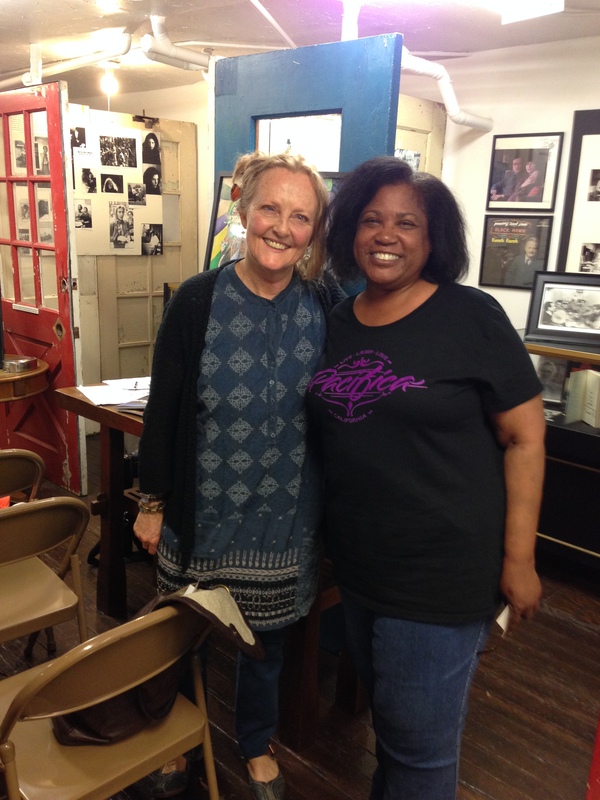 Gwynn O’Gara, fellow teacher at California Poets in the Schools and former Poet Laureate of Sonoma County, with the current Poet Laureate of Pacifica, Dorsetta Hale. 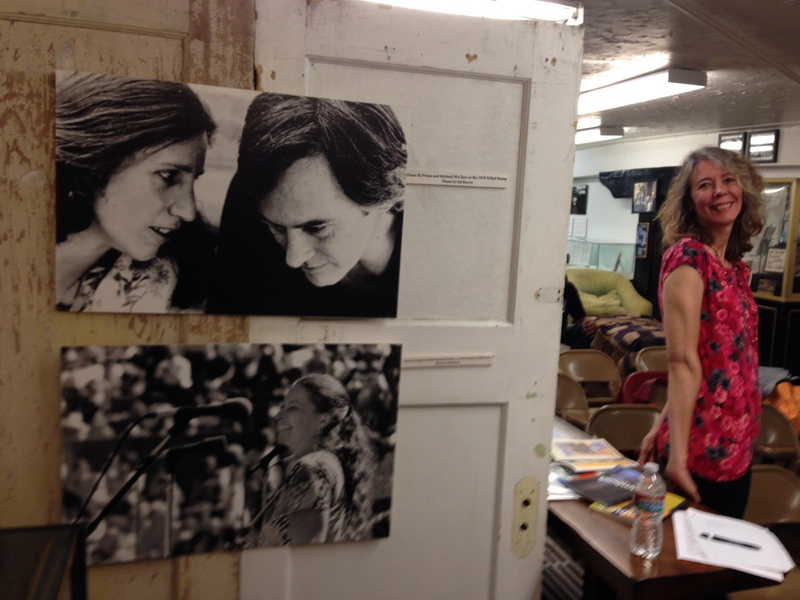 Some great poetry and great people last weekend at the SF Beat Museum.